One of the things that was on the to do list a couple of weeks ago for my other blog, was inviting one of my friends over for coffee and lunch by sending her some flower seeds in an envelope as an invitation. I saw this idea here, but thought it would be nicer and more personal to not just print out an envelope template, but draw flowers on the envelope myself. 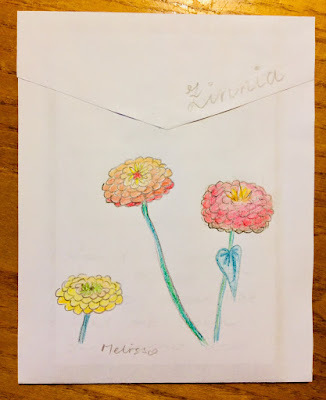 I bought some seed packs, cut and folded the envelope and drew the flowers that are supposed to come out of the seeds on it. That is so lovely and people do still love a paper invite, this one has an added extra. What a lovely little idea. Personal touches make everything. What a sweet idea! 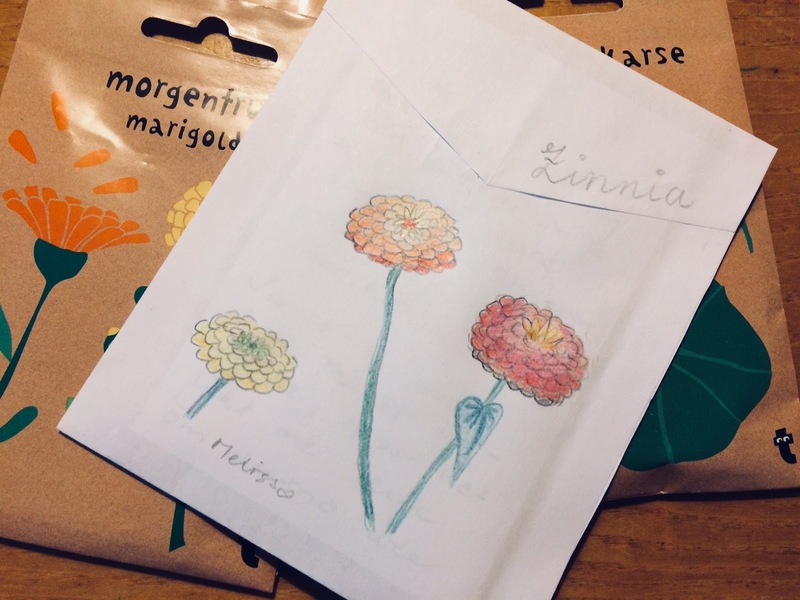 Your seed bags are so pretty! Thank you for sharing and for being a part of the Hearth and Soul Link Party. Have a lovely weekend!